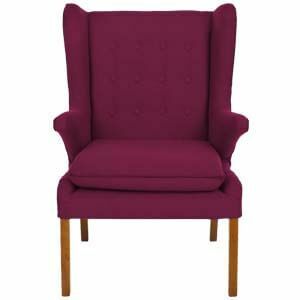 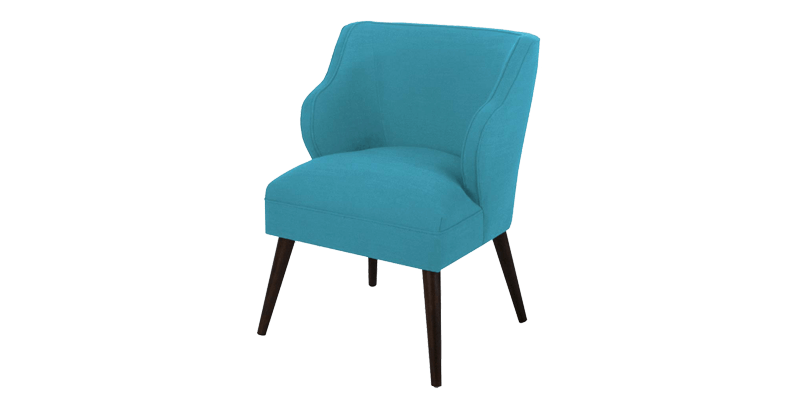 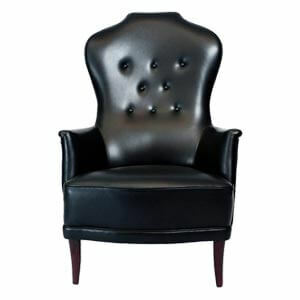 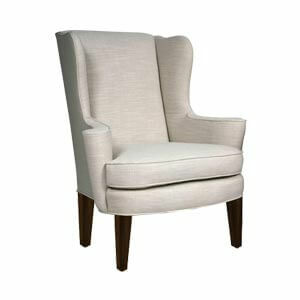 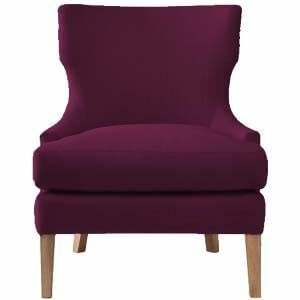 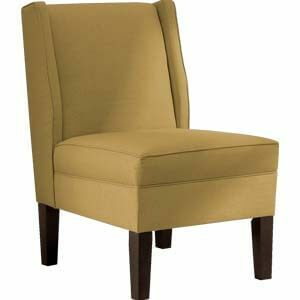 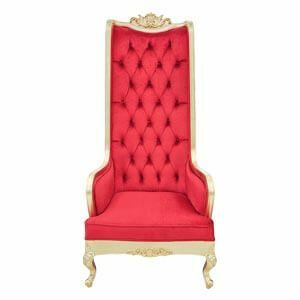 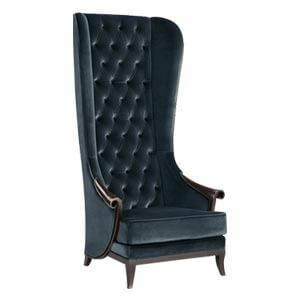 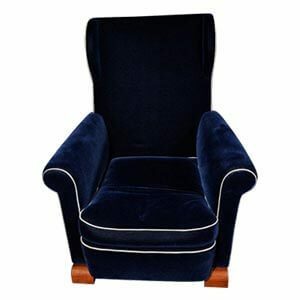 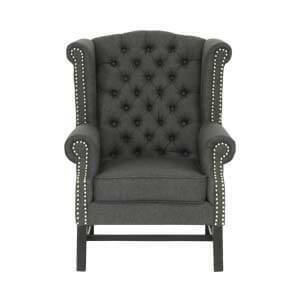 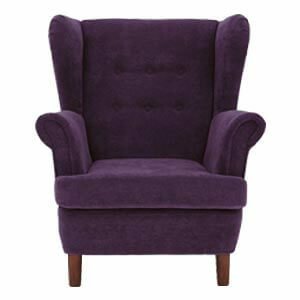 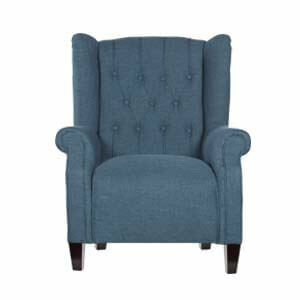 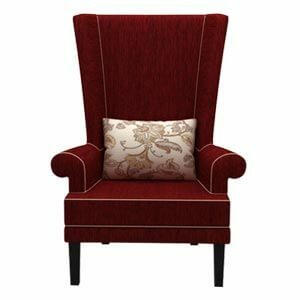 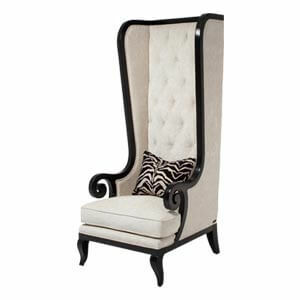 This modern blue wingback chair is in the league of its own with its unique form factor. 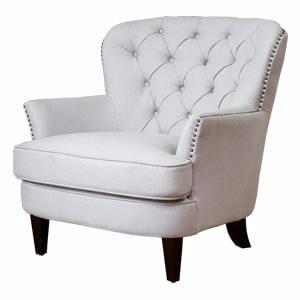 Handmade, with curved tight back and arms. 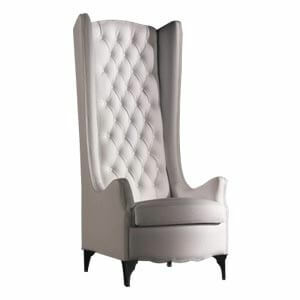 Complimented by exposed angled legs and piping detail running through the edges, make it an eye-catching statement piece.